David Inshaw’s much-admired pastoral landscapes are rich in mystery and emotional power, suggestive of stories and meanings unfolding over time. At the same time, he is known for his figure painting, which he approaches with obvious relish and a sense of celebration, conveying the distinct individuality of his models and imbuing his images of them with a human warmth and empathy that are unmatched. This combination has made him one of the most prominent and beloved figures in twenty-first-century British art. 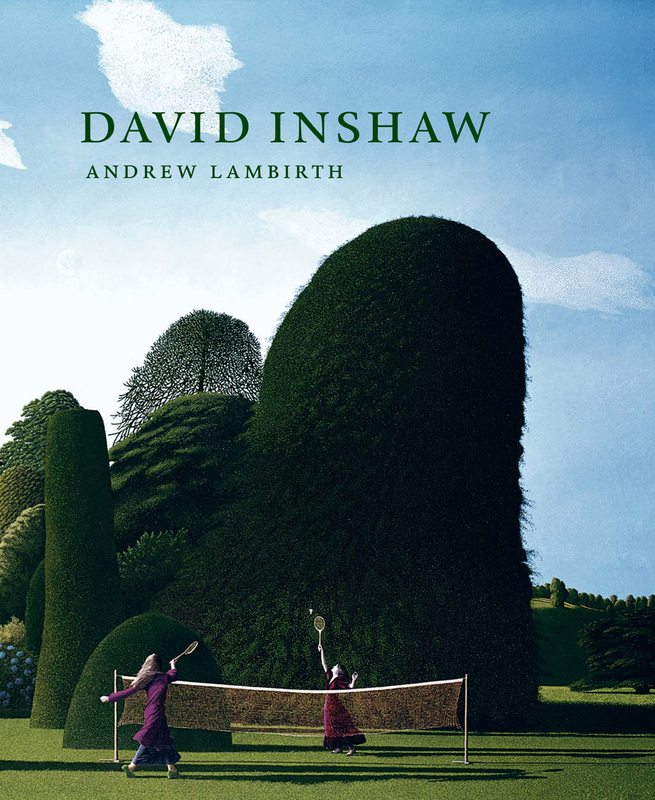 This book offers full-color reproductions of more than one hundred of Inshaw’s paintings, along with insightful commentary and analysis by longtime Spectator art critic Andrew Lambirth. It will reward Inshaw’s many fans even as it is sure to draw new ones into his fold.